This highly explosive fusion trio introduces three of Europe's most in-demand jazz musicians. 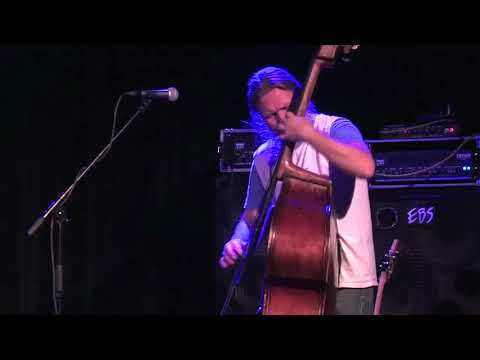 Norwegian bassist Per Mathisen, also called the "Bass Viking", is the Norwegian answer to bass legends such as Jaco Pastorius or double bassist Niels Henning-Orsted Pedersen. He has cooperated with stars the likes of Mike Stern, Terri Lyne Carrington, Alex Acuňa or Dave Kikoski. However, in his new project he presents world-renowned European players. 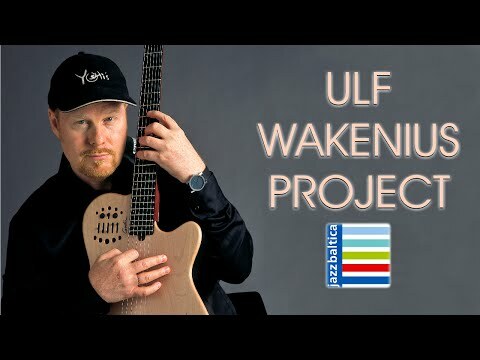 The Swedish guitarist Ulf Wakenius is a true legend. Grammy-nominated, he has cooperated with musicians that have formed today's jazz as we know it. He was a member of the last quartet of the late Oscar Peterson, who described him as one of world's greatest guitarists. 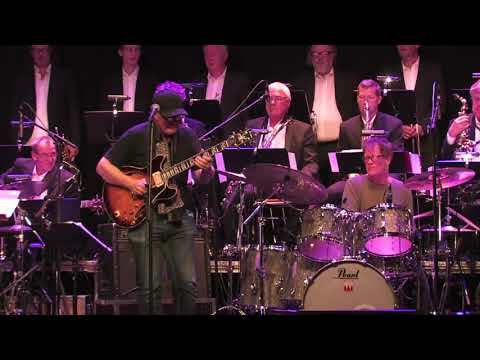 He also played in the bands of Ray Brown, Michael Brecker and many other key figures on the scene. British multi-instrumentalist (for this tour drummer) Gary Husband is a virtuoso on drums equally as on keyboards. Throughout his career, he has worked as a sideman either on drums or piano with John McLaughlin, Al Jarreau and Quincy Jones. In February, the trio will record its debut album in Norway. The special guest for this tour is the Czech young lion, keyboard player Daniel Bulatkin. Admission – presale: seating CZK 450, standing CZK 250, at the door: seating CZK 550, standing CZK 300. No club discounts. Seats reservation is possible only if you buy a ticket. Thank you for understanding. 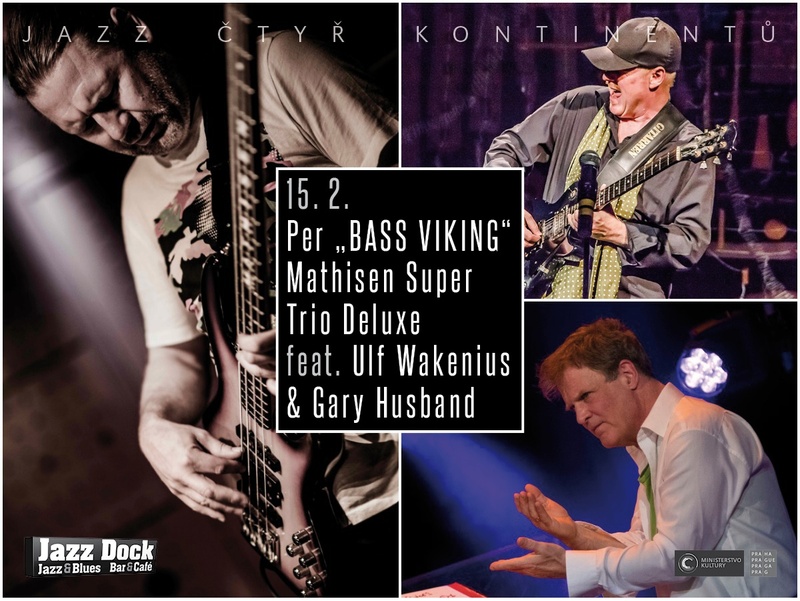 PER "BASS VIKING" MATHISEN, SUPER TRIO DELUXE, feat. ULF WAKENIUS & GARY HUSBAND. "METRICS". 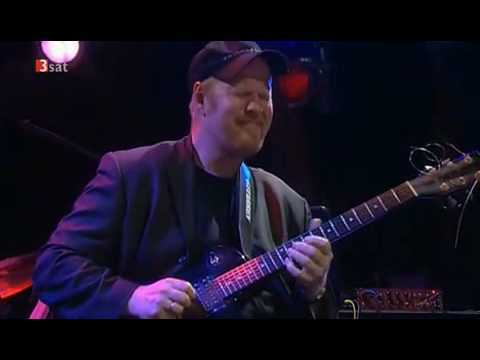 ULF WAKENIUS & SANDEFJORD BIG BAND, "BREAKFAST IN BAGDAD".